Welcome to the SmartPest Paperless Office™. What has been promised for years is now a reality…. at a price anyone can afford. How confident are we in saying this? With SmartPest there are no long term contracts, just try it for 3 months and if you are not completely satisfied let us know in writing, and we’ll part friends. How great would it be for your sales techs to be able to perform inspections, create bids and capture customer acceptance signatures...right at the inspection site? Or, just imagine pest control technicians being able to fill out service tickets and bait station reports that don't require data entry back at the office. What's more, field workers can schedule appointments, record payments, sign forms and check customer history from an iPad, iPhone or Windows Tablet! 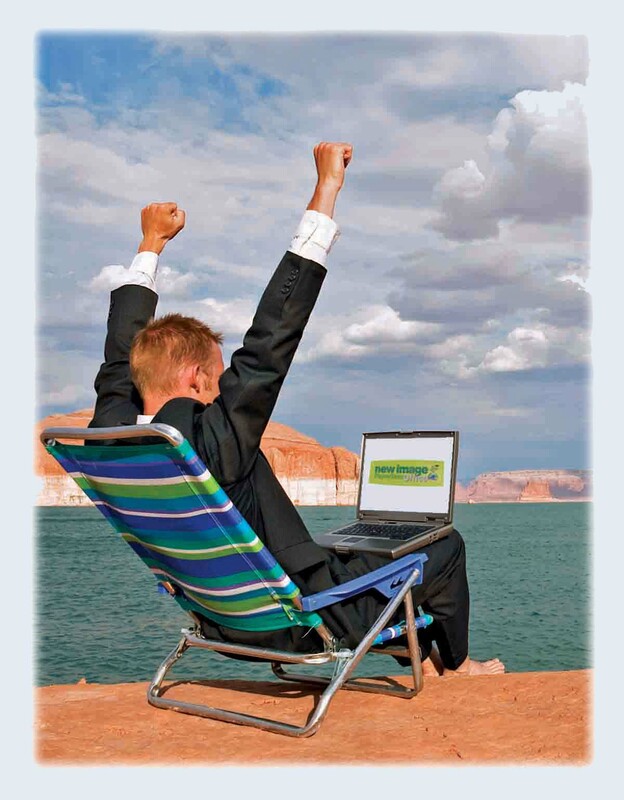 You'll never need to purchase printed documents again. SmartPest includes all the forms you need for General Pest, Wood Destroying Organism inspections and Animal & Wildlife Control. Need a customer copy? 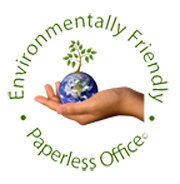 No problem, email one instantly or use a portable printer to create your paper receipt. 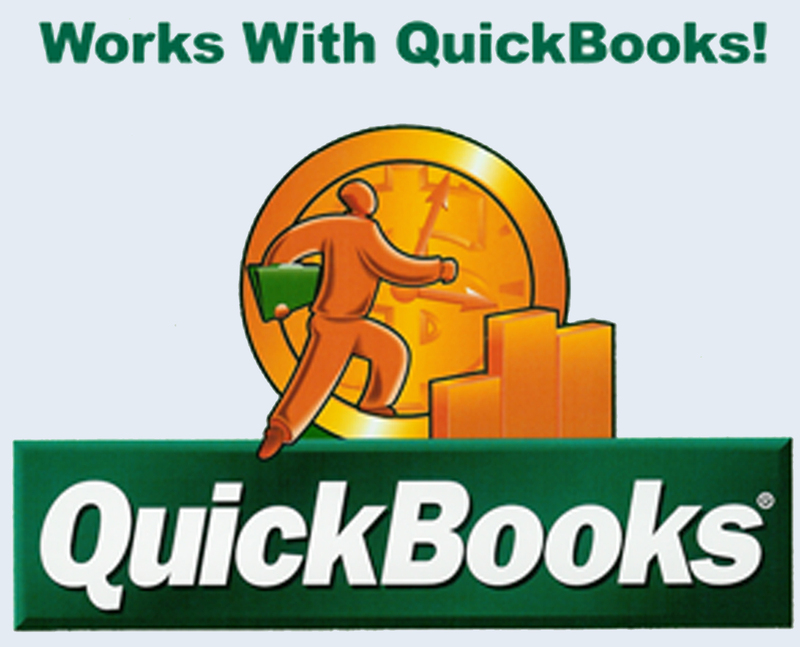 By the way, SmartPest works with QuickBooks using our optional QB plug-in! Proud to be paperless since 2003!